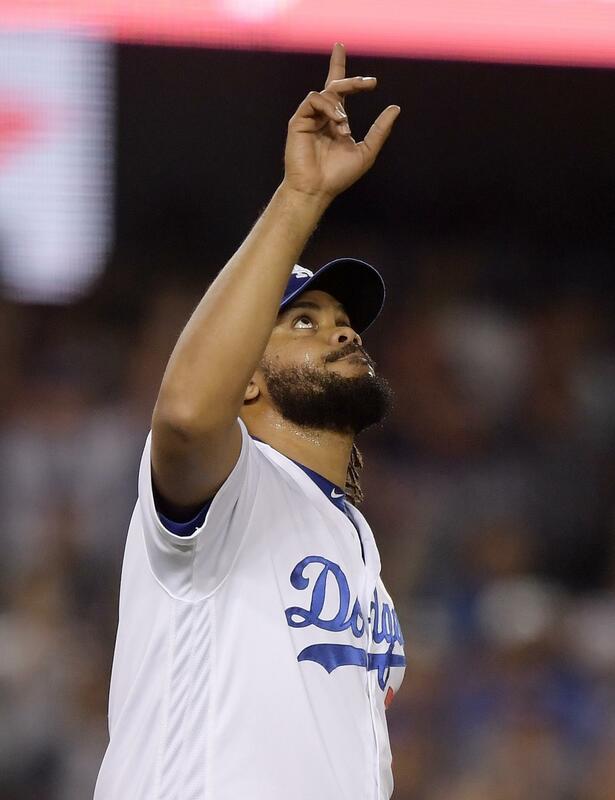 UPDATED: Wed., Sept. 5, 2018, 3:20 p.m.
LOS ANGELES – The Los Angeles Dodgers are expected to be without All-Star closer Kenley Jansen for a key weekend series with the Colorado Rockies after a team cardiologist recommended the right-hander not travel to Denver. The most recent episode happened Aug. 9 before the start of a four-game series at Coors Field, with Jansen calling 911 when an accelerated heartbeat would not subside. His heart had to be shocked back into rhythm at a Denver hospital. The Dodgers could get a boost for the bullpen on Saturday when right-hander Ross Stripling is expected to come off the disabled list after recovering from a back issue. Roberts said the team will go into the series at Colorado without a set closer. Published: Sept. 5, 2018, 3:06 p.m. Updated: Sept. 5, 2018, 3:20 p.m.